Mama Tina Knowles like we usually call her even if she is not married to Mr Knowles anymore is about to be Grandma one more time. 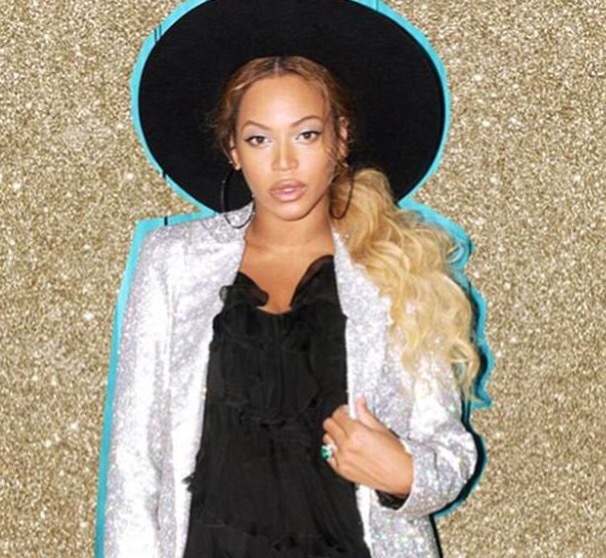 These last weeks, Beyonce has been entertaining us with her stunning pregnant pictures. She is wearing these fabulous pregnant outfits from hot couture that she has the privilege to wear. Sometimes she is posing with her daughter Blue Ivy in matching outfits. Like the time she appeared in a Versace dress with Blue Ivy wearing the mini version of her dress. Beyoncé is heavily pregnant and her mom is saying that she reading for the hospital.